This elusive substance could be more abundant than all other fossil fuels combined. Since the industrialization of coal, the world has sourced much of its energy from fossil fuels. While the global energy landscape has started to change again over the past several years, with the introduction of more renewable and cleaner sources, fossil fuels are still the main source of much of today’s energy. However, it looks like China has now found a way to access a previously elusive source of energy. 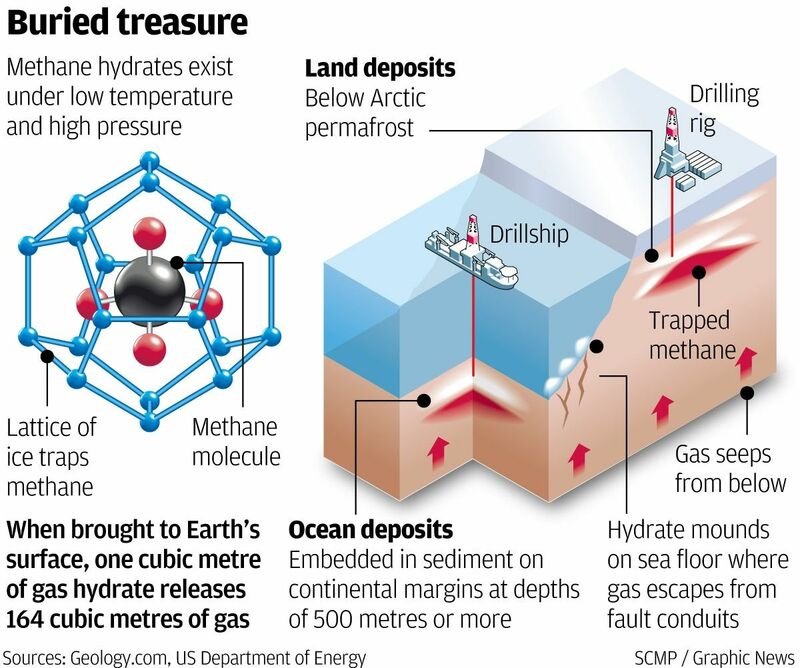 Reports from China’s Ministry of Land and Resources claim that the country has successfully extracted methane hydrate — also known as “flammable ice” — from beneath the South China Sea, just 300 kilometers (186 miles) southeast of Hong Kong. Though methane hydrate is not a new discovery, researchers have had difficulty putting it to practical use. The substance is called “flammable ice” because it looks like ice, but it’s actually methane trapped inside water molecule lattices. Deposits of methane hydrate are usually found in areas with low temperatures and moderate pressure, such as the bottom of the ocean, making them difficult to access. Despite this difficulty, the potential that the world’s methane hydrate deposits could exceed all other fossil fuels combined has led many to pursue the energy source. China has emerged as the latest to find success, but Japan has also successfully extracted methane hydrate, and the U.S. is currently working to do so. 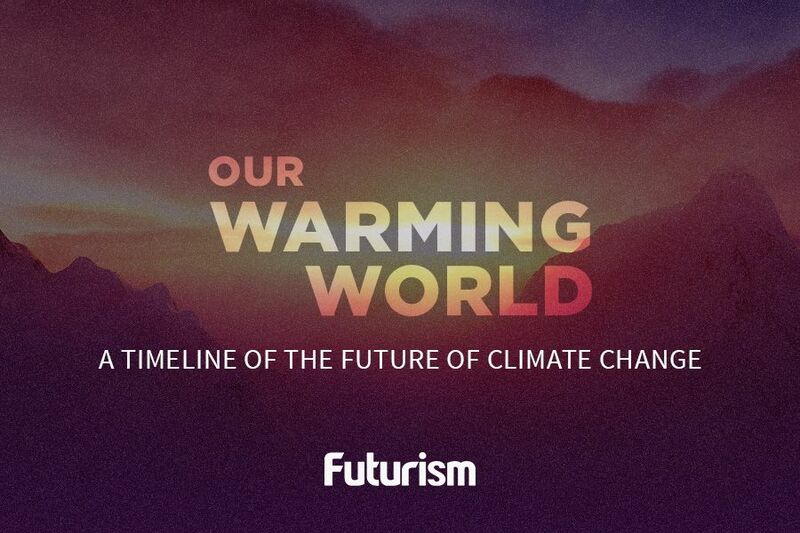 However, despite natural gas being considered “cleaner” — producing 50 percent less carbon dioxide than coal — methane is still a fossil fuel. The climate hazard this energy source poses is still real, not to mention the potential harm it could do to the local undersea ecology if an extraction goes awry. Nevertheless, it is a potentially abundant energy source, and if China can extract enough to make it viable for industrialization, we’ll find out just how helpful it could be in cutting emission levels.